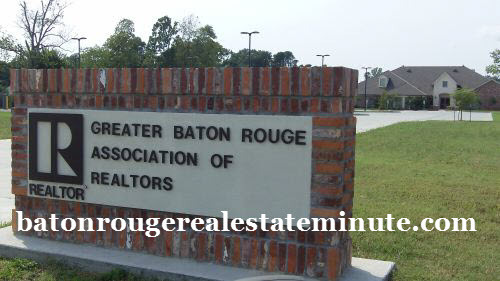 http://www.batonrougerealestatetrends.net/ – Greater Baton Rouge Area GBRMLS Monthly Observations for September 2010. 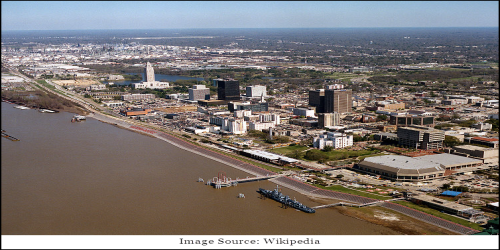 Baton Rouge Area Real Estate 2010 Home Sales Down 25% From September 2009! Home sales in September continued to decline, declining 3% to $89,770,774 in September from August’s $92,501,330. This is a decline of 18% from last September, at $116,614,434. 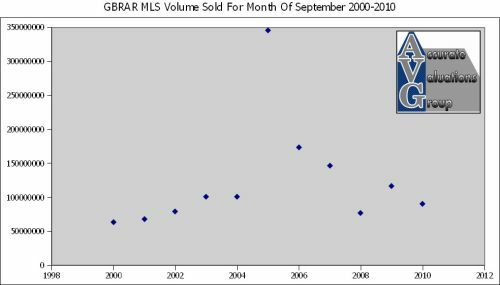 As we head into the seasonally weaker part of the year, it is distressing to point out that this is the worst sales level for September in the last 8 years by a large margin with the exception of September 2008 and that decline was only due to Hurricane Gustav interfering with loan closings. Source: Baton Rouge Trends Dot Com. NOTE: This report, with the paragraph above, may be different that others recent reports because I have included “Other” MLS areas. 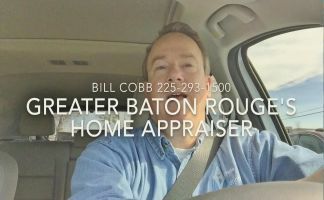 NOTE: This report, from this section below, may be different that others recent reports because I have included “West Baton Rouge” MLS Area 70, not just the 3 Parish areas of East Baton Rouge, Ascension and Livingston. Total Sales Unchanged, But Off 25% From September 2009. Total unit sales were unchanged at 441 in September and 441 in August. However, this is a 25% reduction from September 2009 at 587. 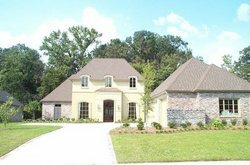 Of the 441 September sales, 104 were new homes and 337 were existing homes. New home sales improved 7% to 104 homes this month from 97 in August, an increase of 7 units. Existing home sales declined slightly from 337 homes in September from 346 last month, a difference of 9 homes or -2.6%. NOTE: Based on all price ranges within ASC, EBR, LIV and WBR for Property Types: DSF, ASF, PRC and PRA. Majority of GBR Home Sales Under $200,000. Of the 441 September sales, only 22 of them were over $400,000 or approximately 5% of the market. There were 288 sales under $200,000 or 65% of market. And, there were 105 sales between $200,000 to $300,000 or approximately 24% of market. Inventory Decreased Slightly. Inventory decreased slightly from August 2010 at 4461 to 4369 in September, a decrease of 92 or -2%. However, the inventory has increased from 3974 in September 2009 to 4369 in September 2010, an increase of 395 homes or +10%. Inventory started January 2010 at 3,583 and has continued to rise for most of 2010 with August of 4,461 being the highest inventory level of 2010. Absorption Rate Improved Slightly. Absorption for All homes in September showed 9.9 Months Inventory, which was a slight improvement from August 2010 showing 10.1 months of supply. This is much worse than the 6.8 months of supply last year at this time. 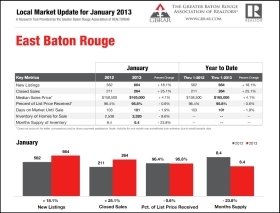 Greater Baton Rouge area Average Days on Market for All homes was 89 compared to last month at 85. Average sales price for All Sold homes decreased to $194,941 from $199,289 last month. 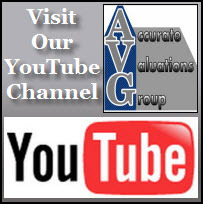 However, in January 2010, the average sales price was $188,188, so the average sales price has increased in 2010. Median sales price for All Sold homes decreased to $169,900 from $171,750 last month. 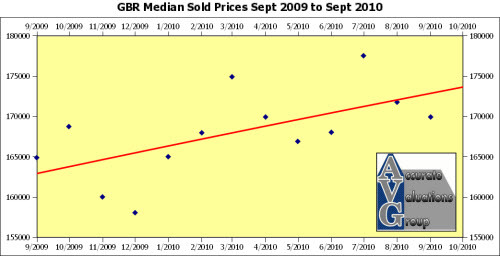 However, in January 2010, the median sales price was $165,000, so the median sales price has increased overall for 2010. The twelve month moving median price line for both New and Existing homes is heading upward, reflecting stable home price support.